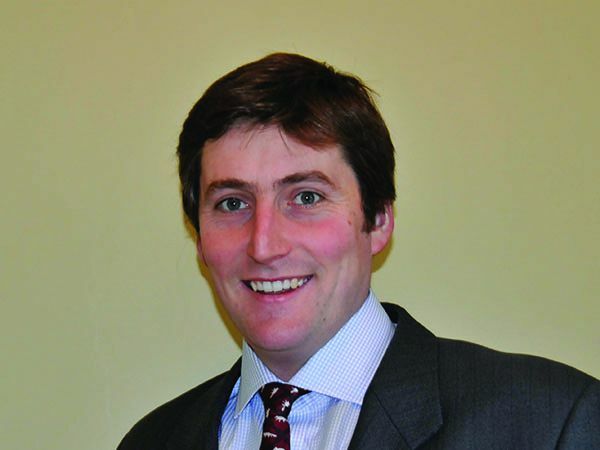 Tattersalls, Europe’s leading bloodstock auctioneers, has appointed Timmy Hillman in the role of Group Flat Sales Representative. Hillman, who has conducted yearling inspections for Tattersalls Ireland since 2015 as well as managing his own Castledillon Stud, will take on the wider role for both Tattersalls and Tattersalls Ireland with immediate effect. Hillman’s primary role will be to undertake inspections in Ireland for yearlings nominated to the Tattersalls October Yearling Sales. In addition, Hillman will continue to inspect yearlings nominated to the Tattersalls Ireland September Yearling Sale and the new Tattersalls Ireland Ascot Yearling Sale, as well as sourcing Irish entries for all sales held at Tattersalls in Newmarket. “Timmy has made a valuable contribution to Tattersalls Ireland since joining in 2015 and his expertise and extensive network of contacts will be a great addition to the wider Tattersalls team."